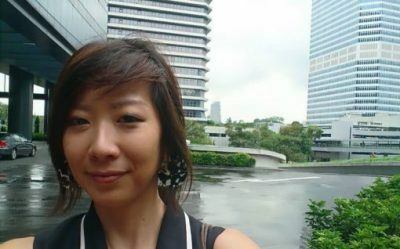 Trina Teo is working as the representative of Exove Design in Singapore. The presentative of Exove Design has already been hired, with more local staff coming up as the business grows. The new office also provides the company’s team in Helsinki with an opportunity to work abroad. Exove Design, together with digital solutions company Exove, offers expertise for the entire lifecycle of digital services.